Martin, Karl. Reliefs des Alten Reiches und verwandte Denkmäler. Teil 3. Corpus Antiquitatum Aegyptiacarum. Pelizaeus-Museum Hildesheim, Lieferung 8. Mit Beiträgen von Peter Kaplony. Mainz am Rhein: Philipp von Zabern, 1980, pp. 52-55. 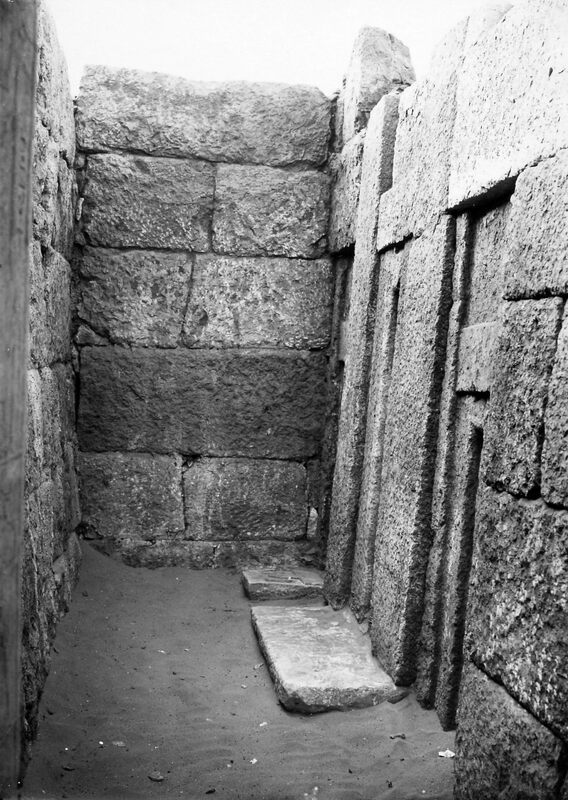 Remarks Owner of Inpuhetep (unnumbered mastaba excavated by Junker). 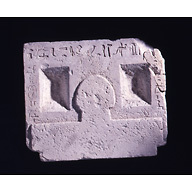 Architectural elements (chapel entrance lintel and drum lintel) inscribed for Inpuhetep; also appears on chapel entrance east and west door jambs (on east jamb reveal, as eldest son of Itjer); in situ in mastaba of Inpuhetep. 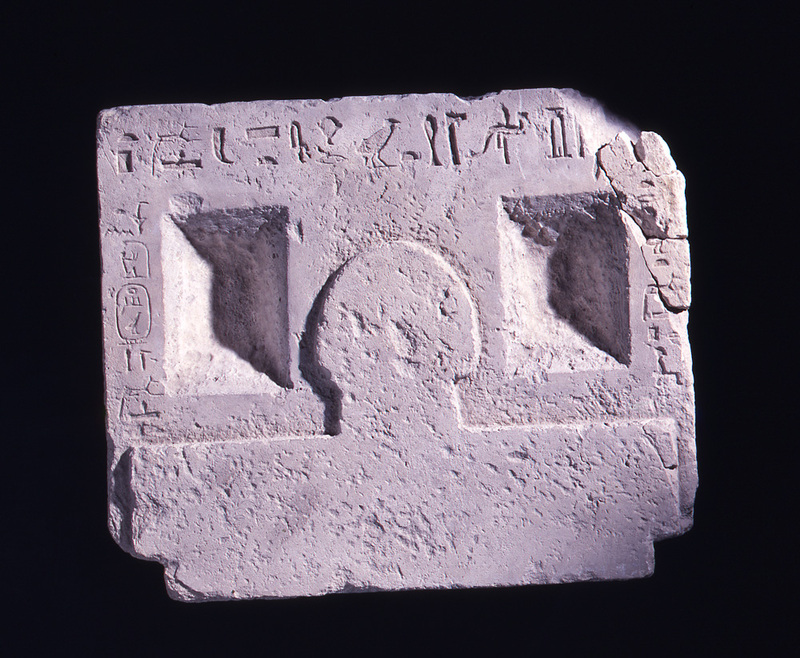 Offering stone with two rectangular basins and raised relief Htp-sign (Hildesheim 3042) inscribed for Inpuhetep; found in situ in front of south false door in mastaba of Inpuhetep chapel. 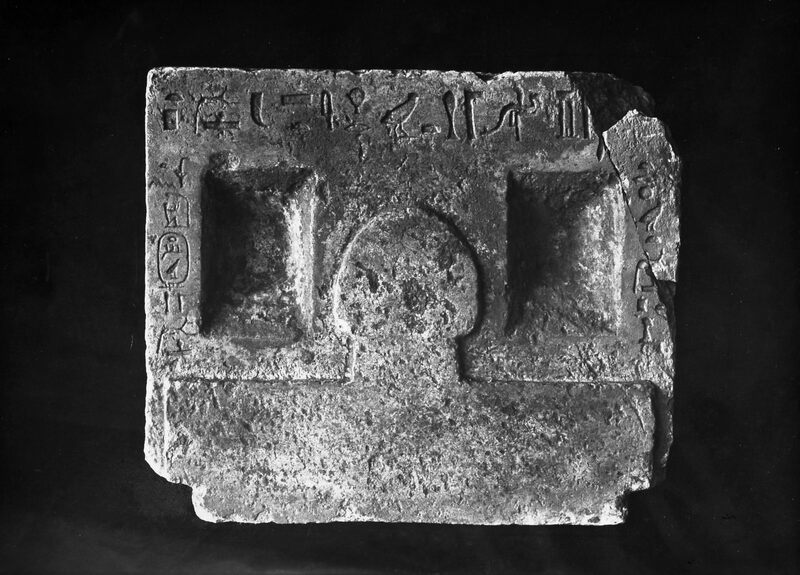 Identifed (variously) as [rx nswt jnpw sH-nTr Hm-nTr wt] royal acquaintance, priest of the divine booth of Anubis, embalmer.